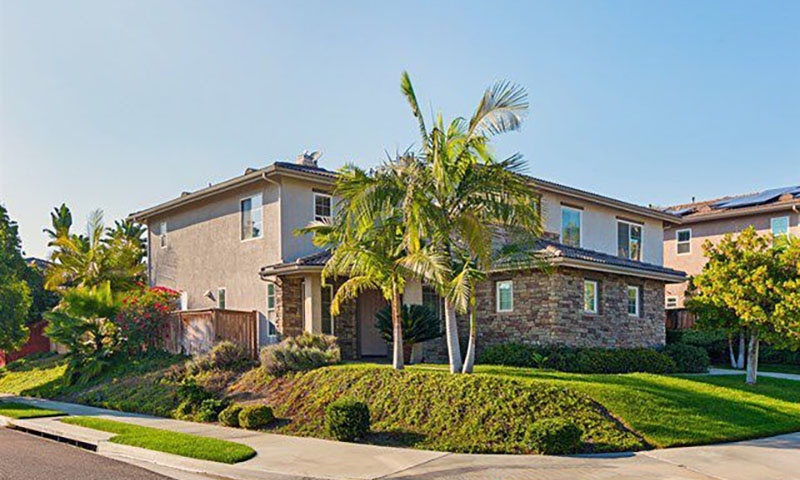 4S Ranch is one of the most sought after and affluent neighborhoods in San Diego. 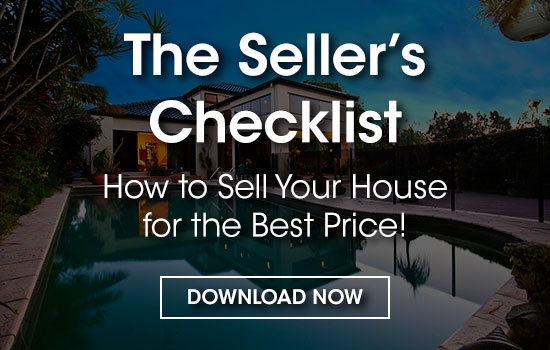 It’s an upscale, family-friendly, tight-knit community that appeals to anyone who appreciates a clean, safe, and well-governed environment close to downtown San Diego and the beach. While the origin of the name 4S Ranch is unknown, its first recorded owner was an Englishman named Joseph Snook. Many now believe the “S” in 4S Ranch stands for “Snook”, while the “4” may stand for the “4 Snooks” which represents him and his three brothers. Some also say the 4 could have been used to represent the 4 sitios (or square leagues) that were acquired by him. Ownership of the area shifted over the century and finally received approval in 1984 to develop a portion of the area with the remainder being approved in 1992 by the county. It was primarily a business park, but housing development soon began in the early 2000s and was completed in 2014. 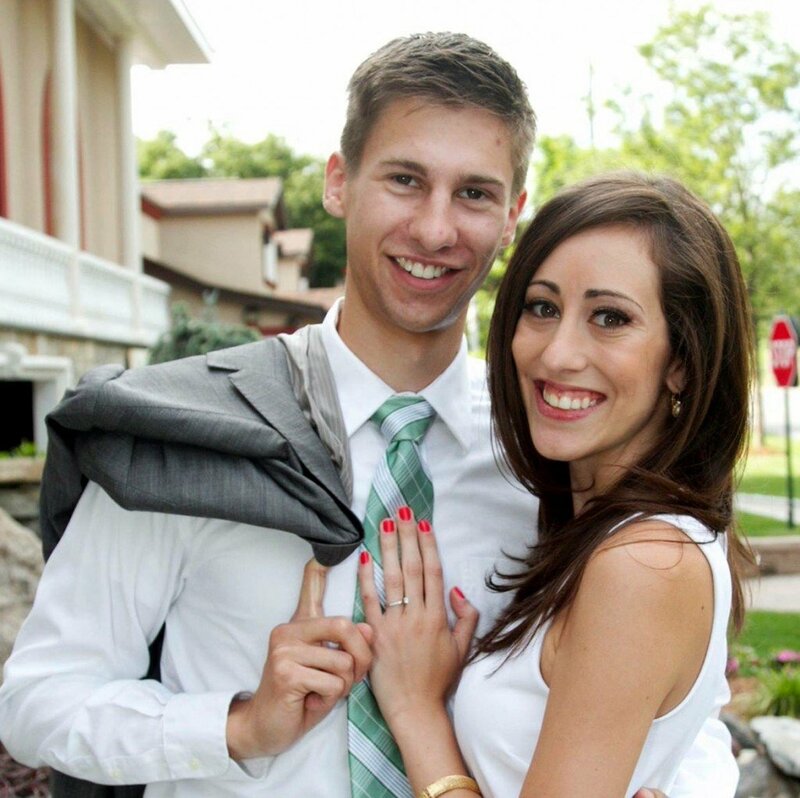 Today over 4,700 homes spread over 2,900 acres to make up this affluent community. 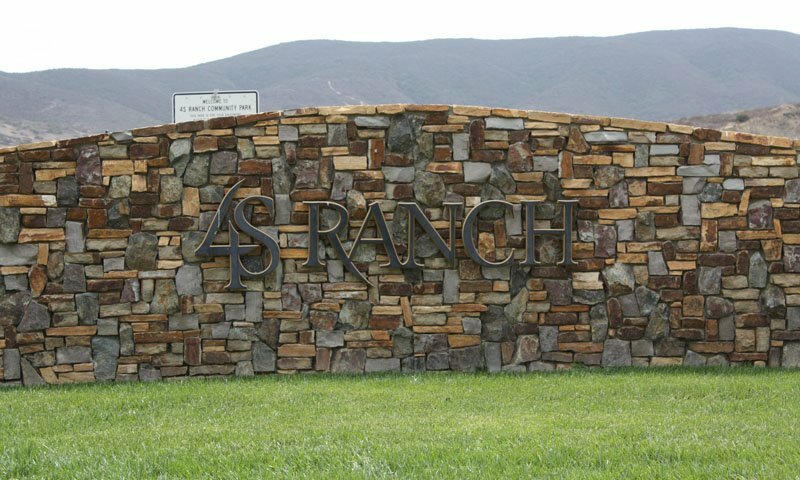 4S Ranch offers a unique real estate environment which includes larger lots, luxury homes, condos, town homes, as well as single and multi-family residential homes. 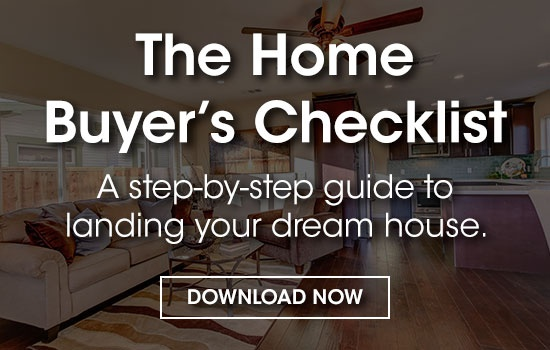 Homes for sale in the area have a median listing price of $900k. 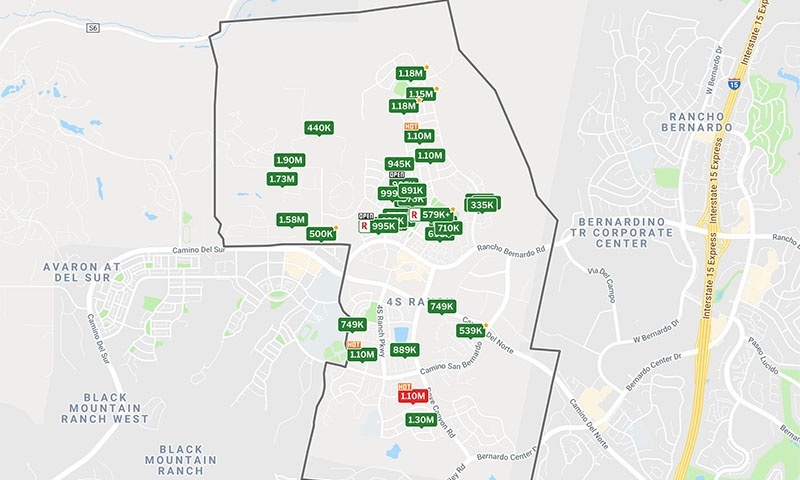 Considered part of the Rancho Bernardo community 4S Ranch is located in the North County Inland area of San Diego, just 25 miles from downtown San Diego. 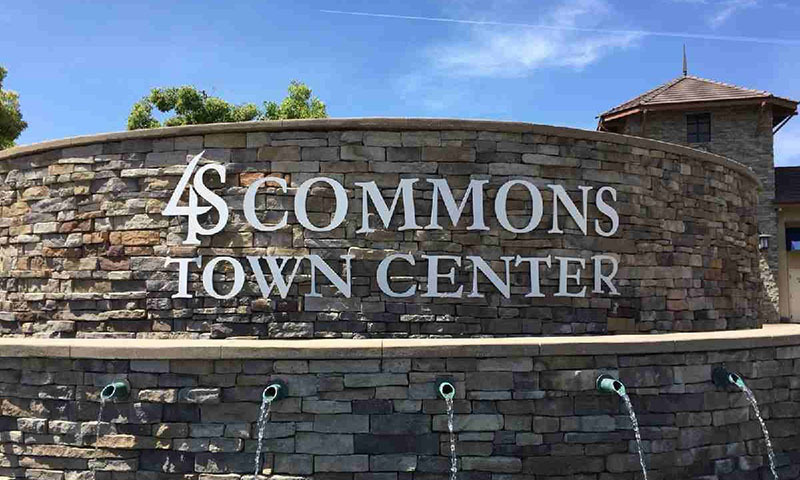 4S Commons Town Center - This section has two grocery stores, a few restaurants, and shopping services. 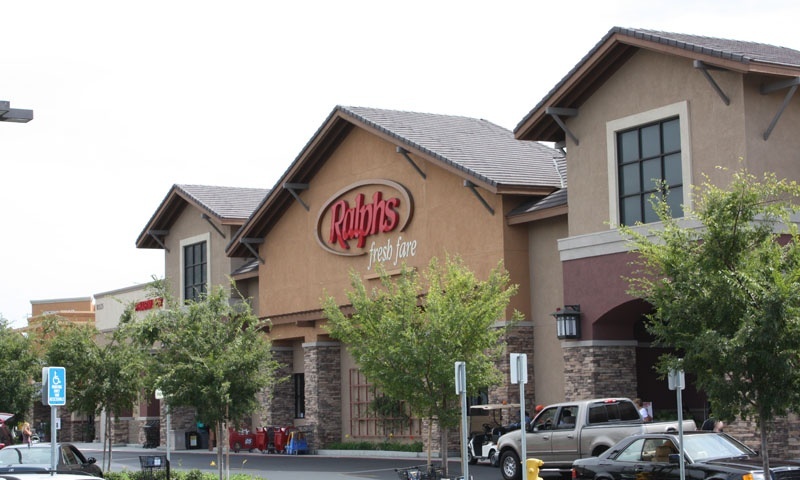 4S Ranch Village Center - Which includes the area’s only gas station, veterinary care, salons, restaurants, and a Starbucks. 4S Health Center - Home to a variety of medical specialties including family medicine, dentistry, surgical-care and more. 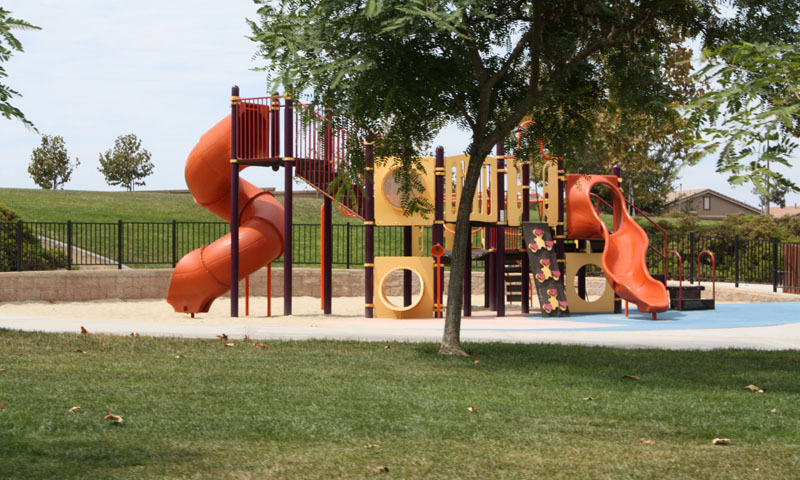 Several beautiful county parks in the area for residents to enjoy include: 4S Ranch Sports Park, Heritage Park, 4S Ranch Community Park, Patriot Park, Liberty Park, and Homestead Park. There is also a community garden, several fitness and training centers, youth sports programs, and dedicated open space with 10 miles of hiking trails nearby for those that enjoy an active lifestyle in the community. The neighborhood is also home to many community groups and clubs that tailors to just about every need. A few of these include: The Vihangam Yoga Meditation Club, 4S Ranch Women’s Book Club, 4S Ranch Moms’ Group, Craft Buddies, 4S Ranch Cycling Club, Evening Walking Club, Ballroom and Social Dance Club, The Green Thumb Garden Club, Isha Yoga Club, 4S Tennis Club, The Knitting Club and The Guitar Club. 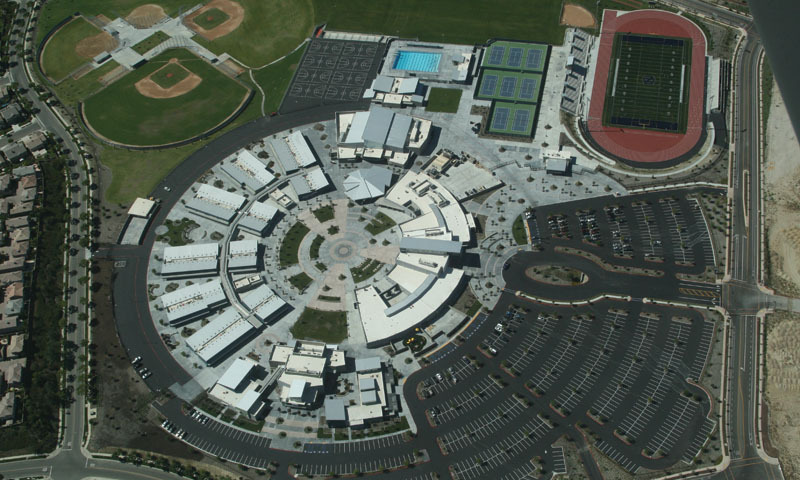 The community is served by numerous schools within the highly acclaimed Poway Unified School District which includes: Del Norte High School, Oak Valley Middle School, Stone Ranch Elementary School, Monterey Ridge Elementary School, Del Sur Elementary School, Design 39 Campus, Maranatha Christian Schools. The 4S Ranch branch of the San Diego County Library is located in the 4S Commons Center and serves as a community hub. Its focus is on the large population of children and teens that flood the branch daily. Rt. 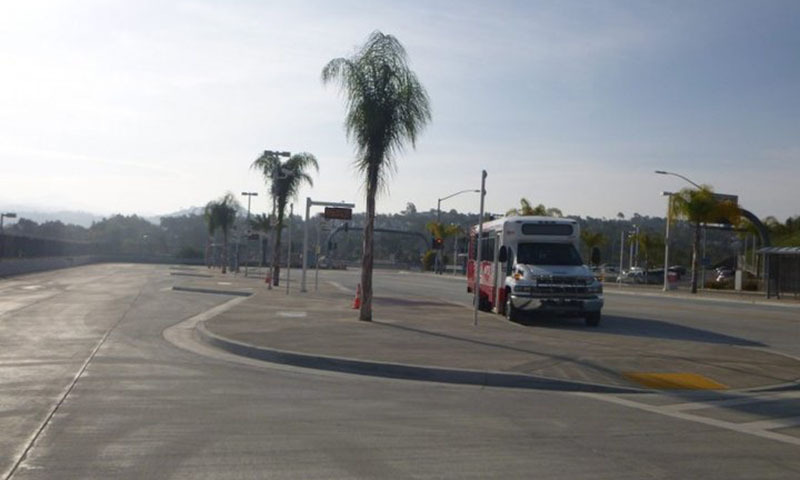 270 out of the Rancho Bernardo transit center offers service to Sorrento Valley. 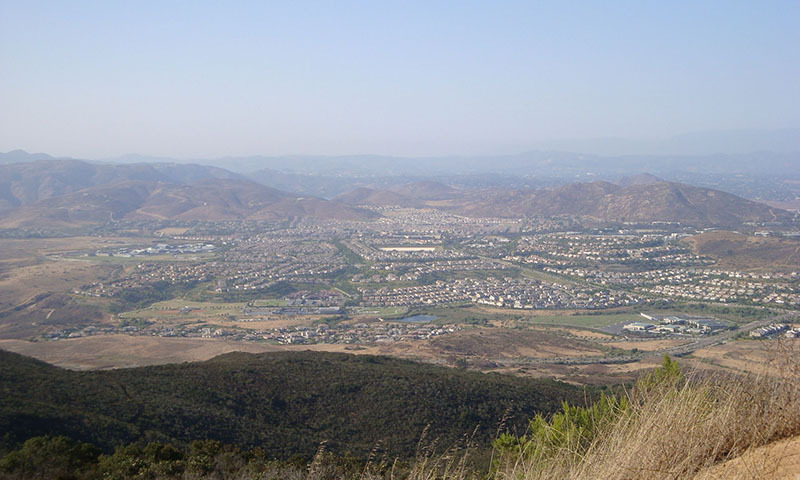 Camino del Norte and Rancho Bernardo Road provide the primary access for the community, and lead east to Interstate 15. Other major roads providing access to 4S Ranch are Carmel Valley Road and Camino del Sur, which both lead to the South and West and lead to California State Route 56 and Interstate 5. Premium express service is a commuter service with limited stops by premium coach buses with service to Sorrento Valley and University Town Center transit center. 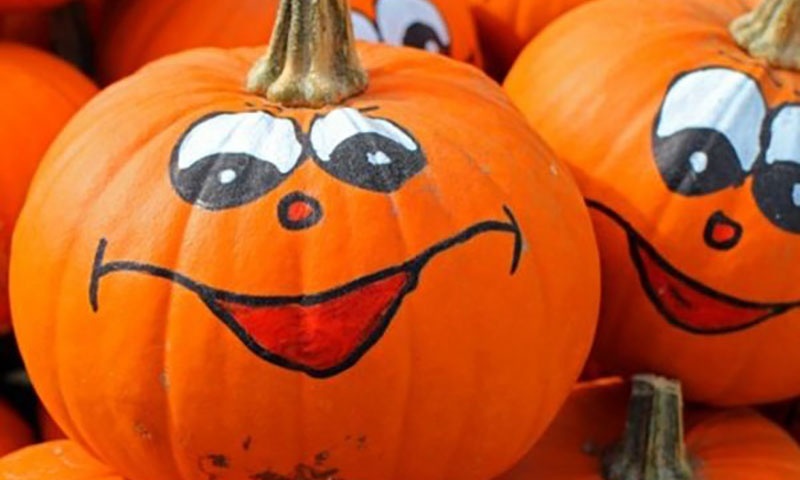 The 4S Ranch Pumpkin Festival - Join several thousand people and experience pumpkin carvings, scarecrow stuffing, costumes and family-oriented games. Concerts in the Park - Dress up and attend with blankets, lawn chairs, and picnic dinners and experience live concerts in the park. Del Dios Highlands Preserve - Set across 774 acres of open space, it’s a great way to see and experience nature. Lake Hodges - A gorgeous lake and reservoir, truly a hidden gem in San Diego. The Elfin Forest Recreational Reserve - A Large park featuring native plants, picnic areas & hiking, biking & equestrian trails. 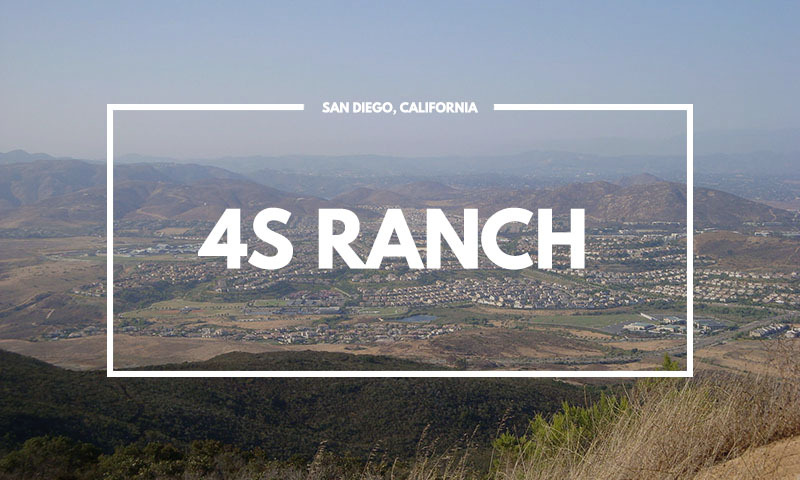 4S Ranch is the perfect neighborhood for anyone who appreciates a clean, safe and upscale and active lifestyle with a focus on family, community and close proximity to downtown San Diego and the beach.